Blyth, the little village that could. This is no blip on Huron County Road 4. Blyth is so much more than a wee village in rural Ontario. 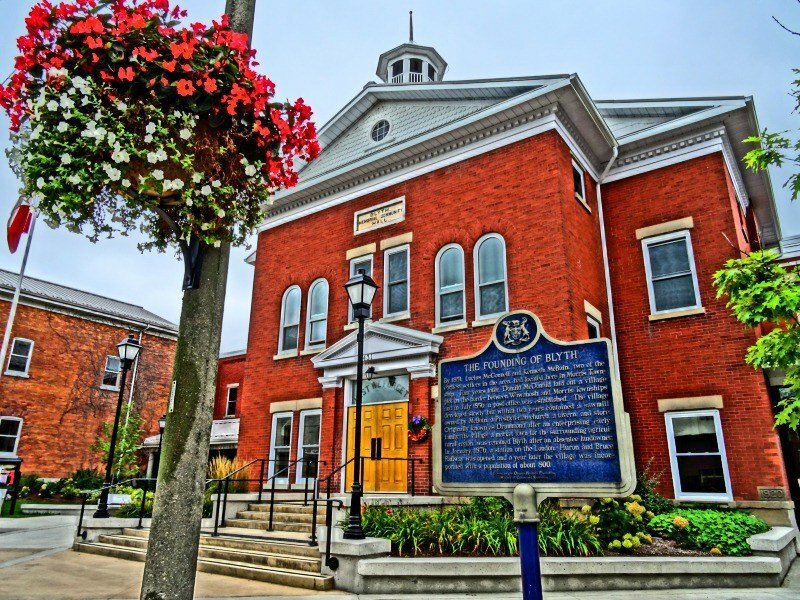 It’s full of history and passionate artists, and is home to the Blyth Festival, writes Stephanie in her blog, The World As I See It. The Blyth Festival is not your average theatre festival. Forget about seeing plays you’ve read the book to or ones you’ve seen elsewhere. The Blyth Festival is dedicated to putting out pure Canadian theatre, writes Stephanie, who saw 1837: The Farmers’ Revolt and Wing Night at the Boot recently.